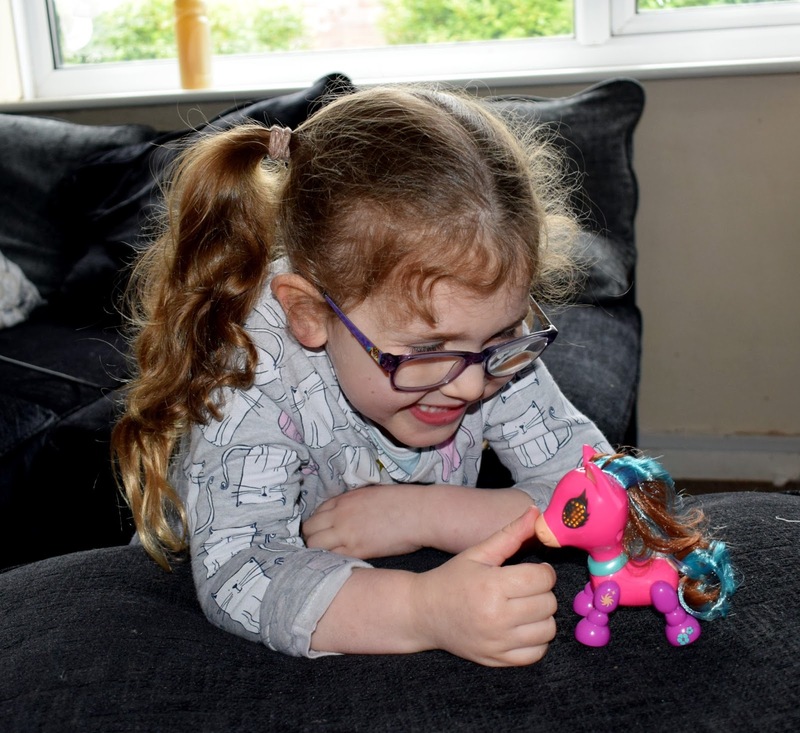 Like most children her age Evelyn is a huge fan of anything animal related, so you can only imagine her excitement when a very cute pink pony toy landed on our doorstep for her to try out! Zoomer from Spin Master have a great range of interactive toys and the Zoomer Zupps pretty ponies are one of the latest addition to that. These adorable ponies fit in the palm of your hand and as well as being very cute they have a whole range of tricks and games to play with you. Each pony has its own name and its own unique design, Evelyn also loved the interactive side and was so excited to see her ponies eyes light up and neigh as soon as we pushed the switch to on. Whilst the pony does come with full instructions getting started couldn't be easier. 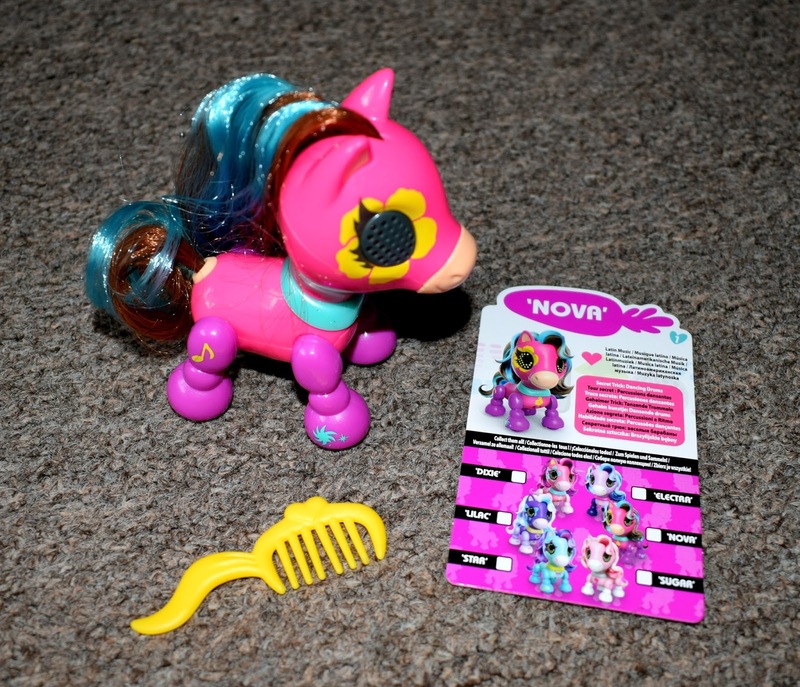 The soft rubber nose of the pony can be pressed and there is also a sensor on the head of the pony which will cause a reaction when your stroke the ponies head. Each of the 6 ponies has a unique and fun trick which can be discovered by stroking the head and pressing the nose twice. I won't really what our ponies trick was but it definitely make Evelyn giggle! There is also a game you can play with a pony and the more you interact with it the happier it will become. 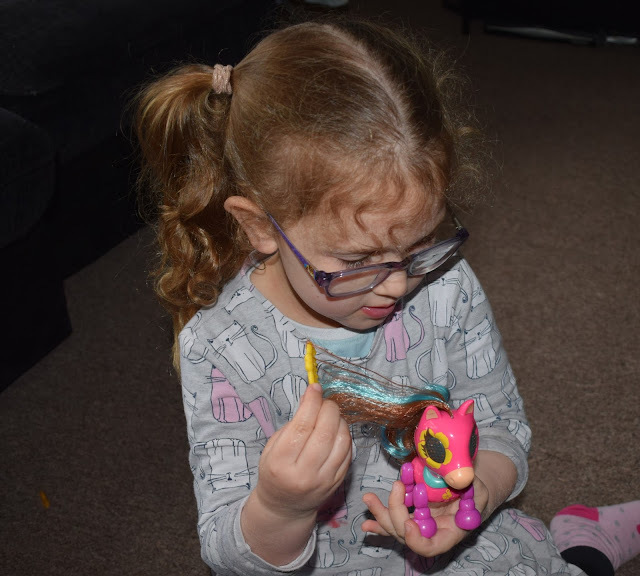 Evelyn was also very excited to discover her pony came with its very own little comb so she could keep it looking "beautiful" apparently! There are 6 ponies to collect in total and there is a handy collectors list so you can tick off each pony as you acquire them. 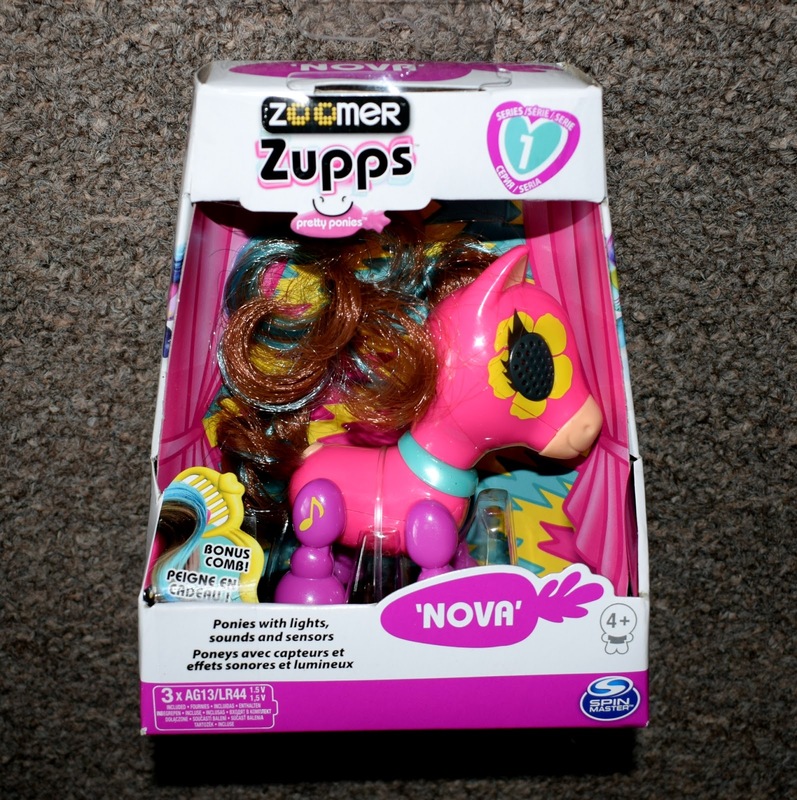 Zoomer Zupps pretty ponies are priced at around £10 which I thought was a really fair price and perfect for kids to be able to save up pocket money or birthday money to complete their collection. I have to admit I was so surprised at just how much this little palm size pony could do! The packaging states that these are for ages 4+ and I would say this was about right. Evelyn will be 4 in just a few months and she adored the Zoomer Zupps pony. After being shown how to use the pony she was quite happy to do it all herself and was so excited to figure out all the tricks her new friend could do. Have you tried any toys from the Zoomer range? Going to have to show my sister this post. Her daughter would love these as she is pony mad!! I think my 6 year old would love this. She adores her my little ponies, another take on that I suppose. Aw, that's cute! Glad Evelyn had fun keeping her pony looking beautiful! And you're right, it's not a bad price at all! Haven't seen these before, they look great. My daughter would have loved these a year or so ago! My girls are obsessed with these too! 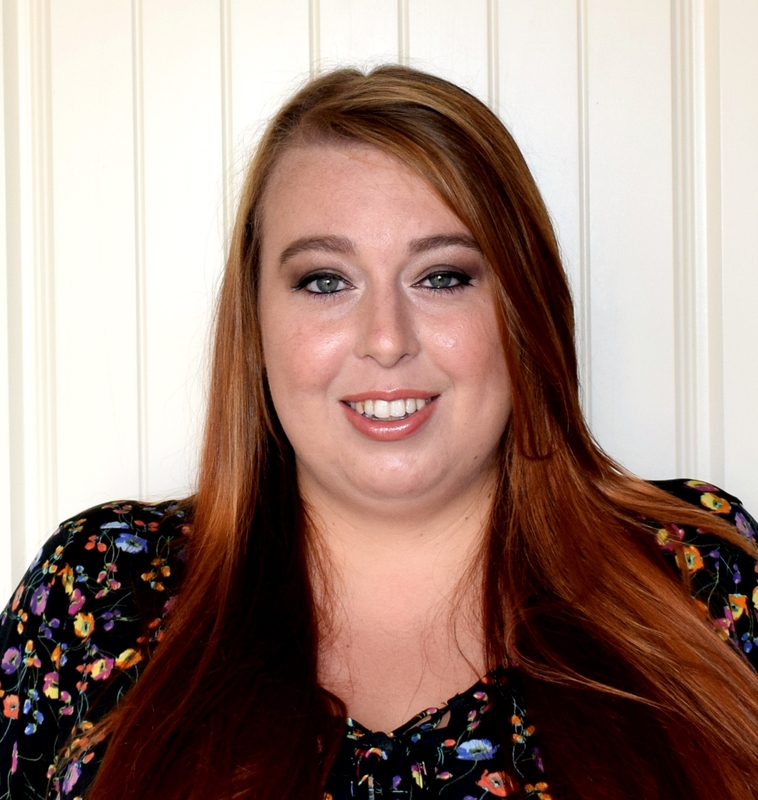 They are fab and so many features too! This is so cute! Every little girl would certainly want to have one of this. 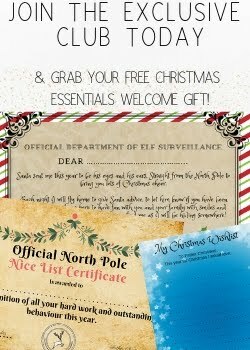 This will be a good gift idea. Looks like a turbo My Little Pony. Isla wants one!